For comparison, some lead iPhone 6, which has a pixel density of 326 ppi and iPhone 6 Plus with 401 ppi. 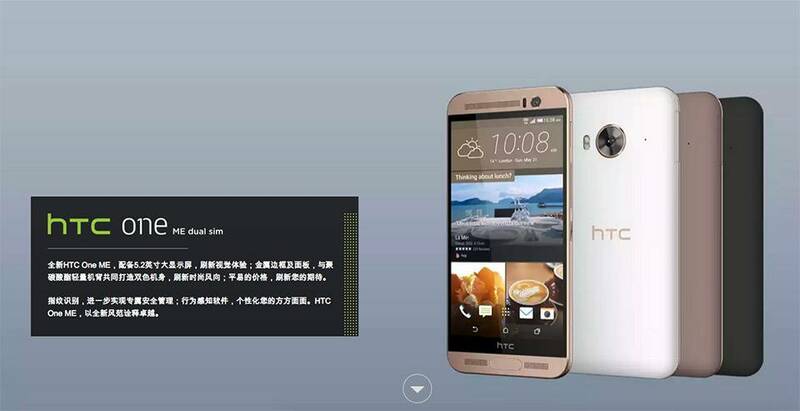 HTC revealed its new flagship smartphone One Me in China. This gadget is largely similar in appearance to M9+, but its screen is more compact, only 5.2-inch, received more serious Quad HD resolution. Turns out that this is the most feature-rich display of all the devices released by HTC. The pixel density is just amazing. With 565 ppi at a resolution of 2560x1440 pixels. 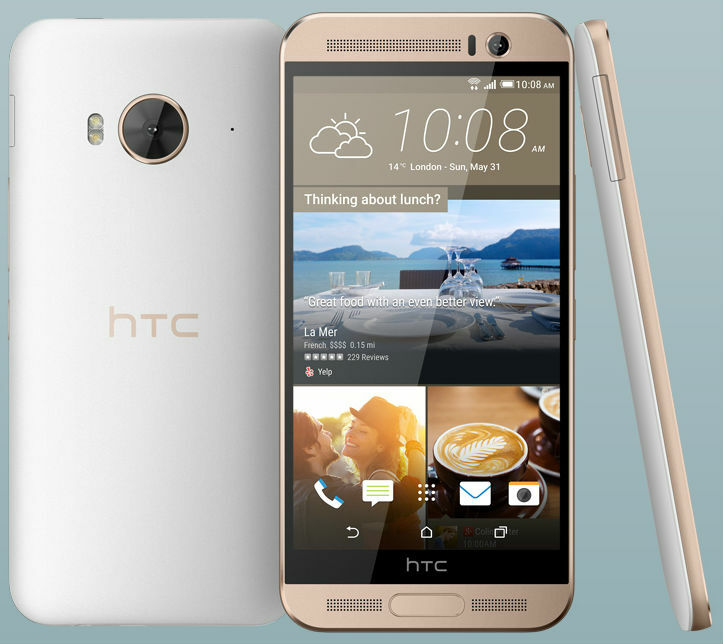 HTC officially unveiled for the Chinese market its new model of smartphone HTC One ME, the distinguishing feature of which is the presence, in addition to high technical characteristics, the new high-performance 2.2 GHz OCTA-core MediaTek Helio X10. 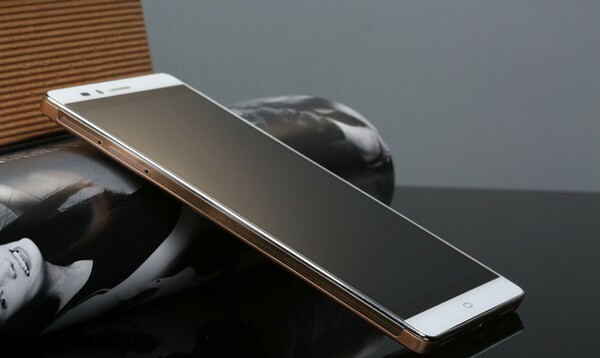 Chinese flagship Vowney from Elephone appeared on the "live" photos and is preparing for the imminent announcement. 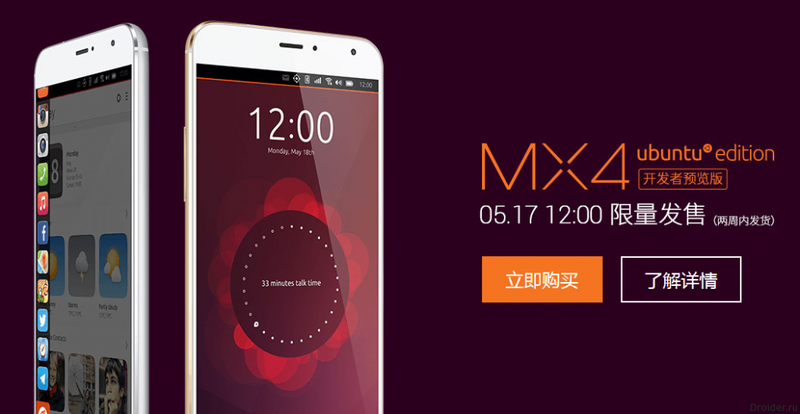 The Flagship smartphone Meizu MX4 went on sale based operating system Ubuntu Touch. 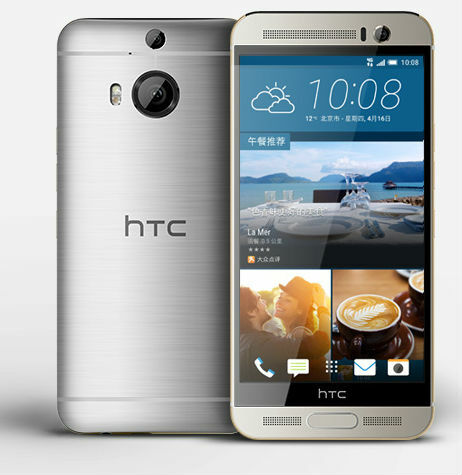 HTC today officially unveiled in China a new smartphone – HTC One M9 Plus features a 5.2-inch 2K display, a 20 MP primary Dual camera with sapphire glass in addition to HTC Ultrapixel front, front speakers with Dolby Audio and BoomSound and fingerprint scanner embedded in the button control. 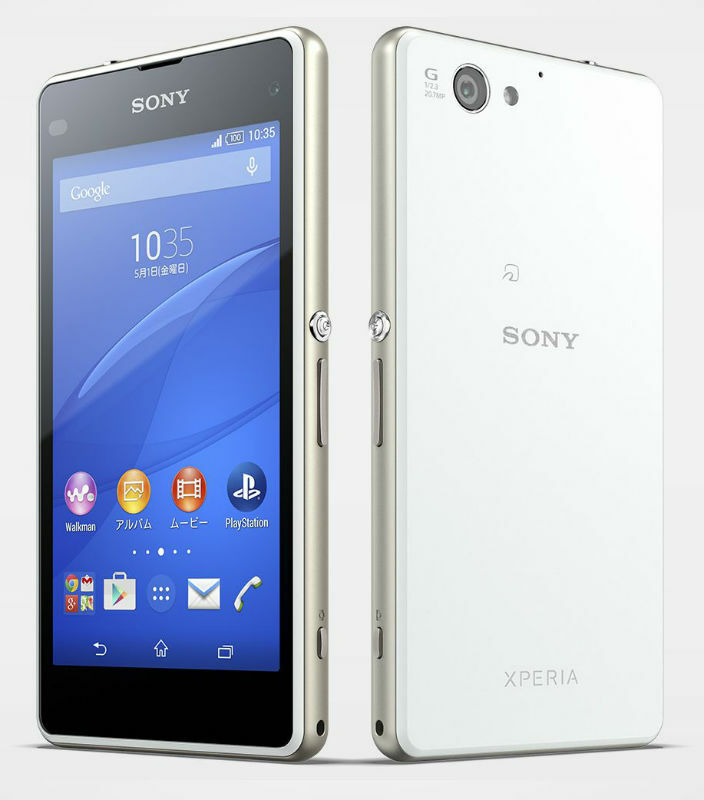 The Japanese company Sony introduced at home the next model waterproof smartphone – Xperia J1 Compact includes a 4.3-inch HD display, 20 MP Exmor RS for mobile and also support for 4G LTE networks. Going Back to the tablet, reported that the device will receive a screen resolution 1530x2048 pixels. 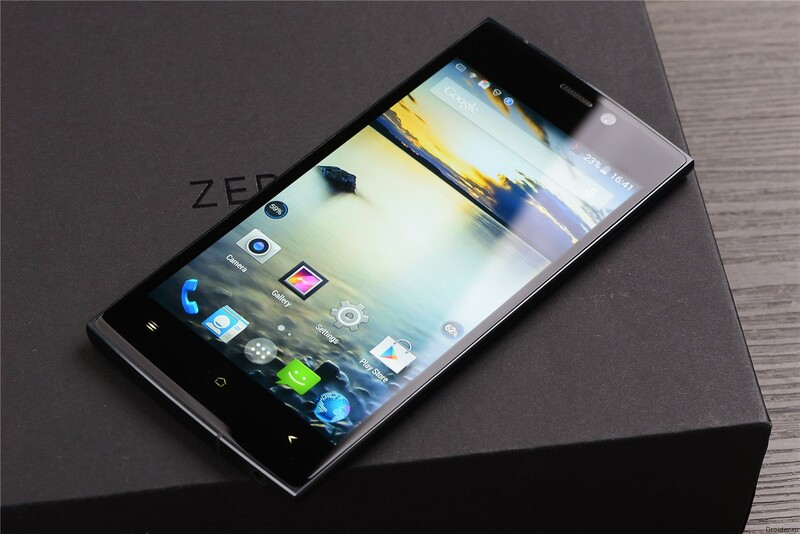 Managed it needs OCTA core Allwinner H8 processor, operating at a frequency of 2.2 GHz, made on 28nm process technology. The graphics will be responsible PoverVR SGX544. Complete the picture 2 GB of RAM and 16 or 32 gigabytes of internal. 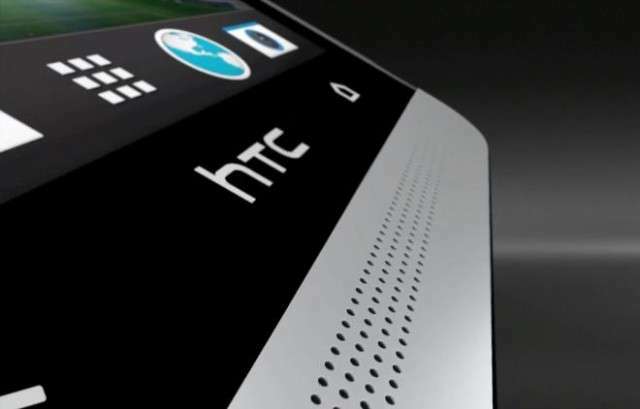 Sources from China reported that next month, at the presentation on 8 April, HTC can show tablet. Presumably the tablet will refuse with a diagonal of 8.9-inch. In addition, companies are waiting for the official announcement still packs devices: One M9 Plus, One E9, One E9 Plus. Chinese insiders shared with the world leaking from the bowels of the Corporation LeTV, which owns the largest in China streaming website, a kind of Chinese equivalent of Amazon. 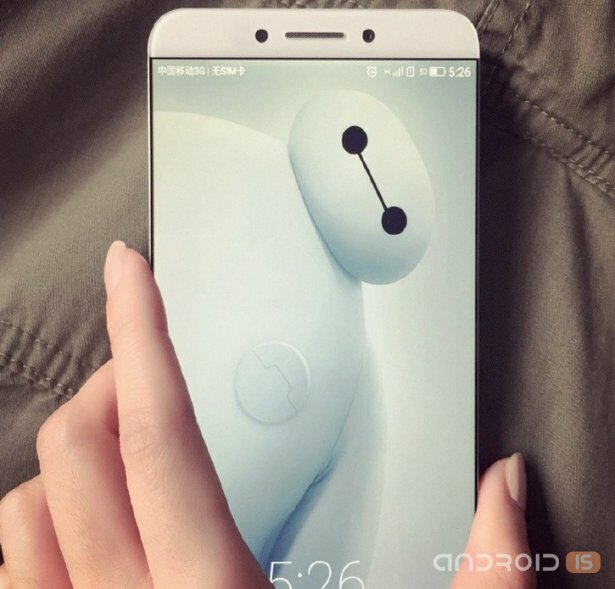 In particular, engineers LeTV has developed a very interesting smartphone, which became the victim of a leak, showing off not only their "live" photo, but also an almost complete list of specifications. 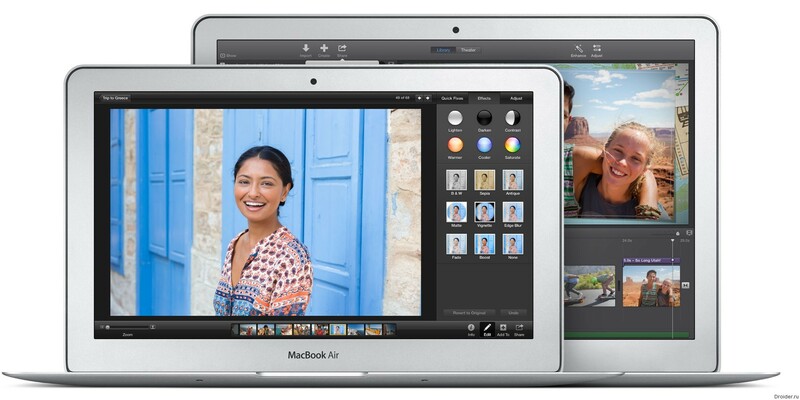 No sooner had the peace to come back from recent scientific Apple Event, and on the operating table specialists iFixit was one of the heroes of the March presentation of the updated MacBook Air. 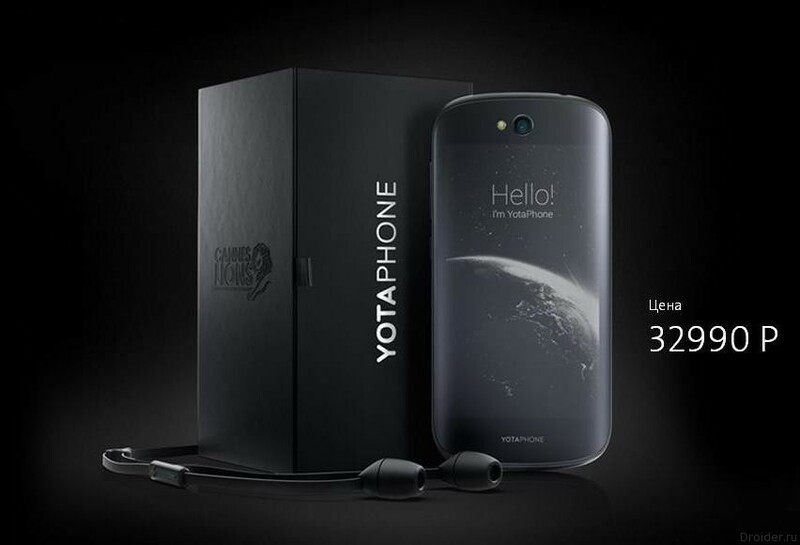 The Company Yota Devices officially presented the smartphone of the second generation — YotaPhone 2. The press conference was held today in Moscow. 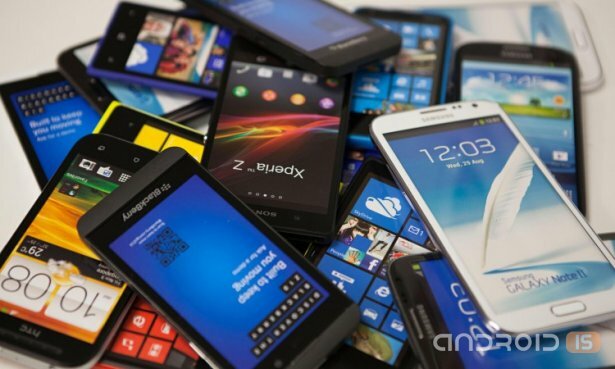 The Developers of the famous benchmark AnTuTu has made its ranking of the most powerful and productive of Android devices in the third quarter of this year. 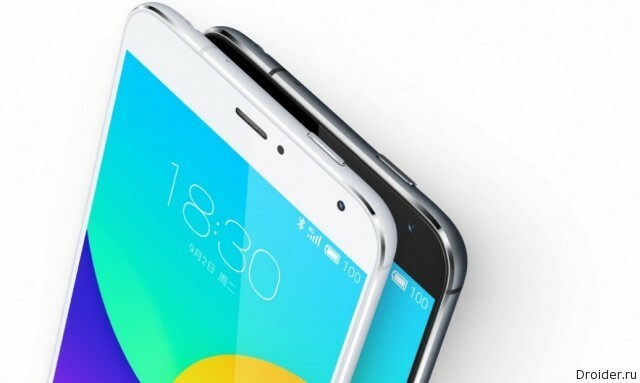 The Chinese company UMi is preparing to release a new flagship smartphone. The latter is called Zero and is soon to be officially presented to the public. 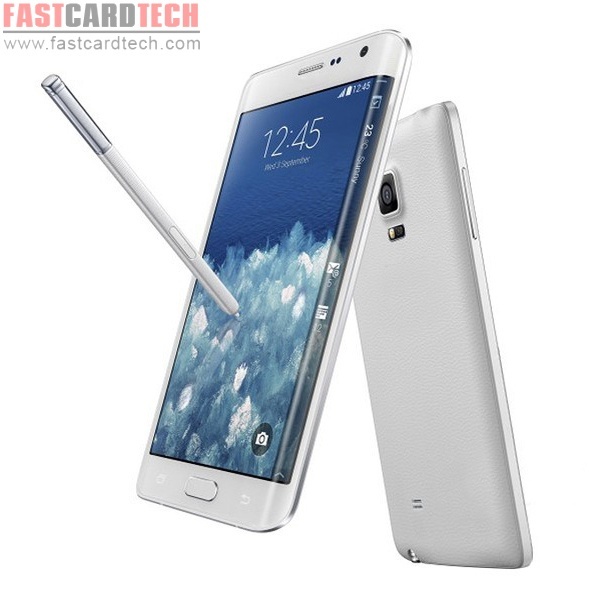 Chinese online shop Fastcardtech offers for sale Android smartphone with a curved display, as implemented in the Samsung Galaxy Edge, while name-selling model has great similarity with the original HDC Galaxys Note Edge. 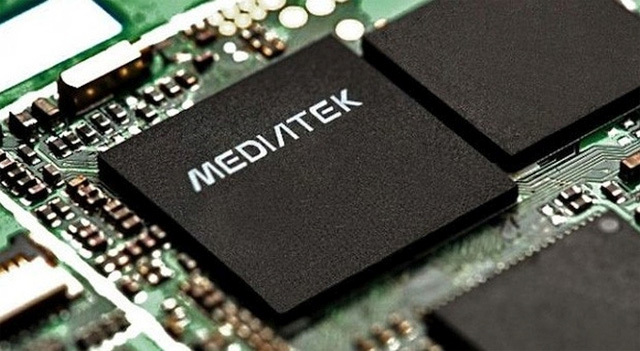 September 2, the Chinese company Meizu predstavila a new smartphone called the MX4. The novelty differed stylish case, interesting toppings and an affordable price. On the home market at least. 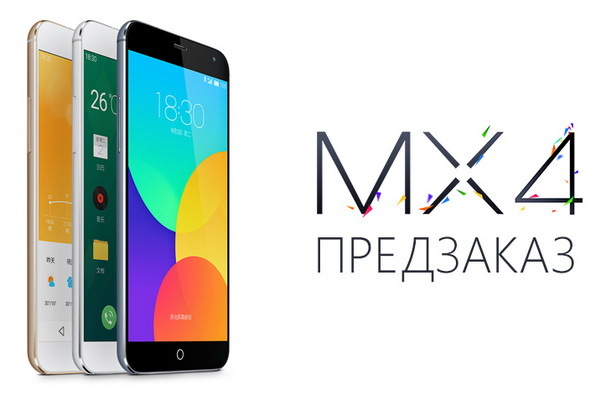 The Company MEIZU RUSSIA announced the price of MEIZU MX4 in Russia and launched the start of pre-orders for the new product with nice bonuses for the first buyers. We will remind that on September 2, MEIZU officially unveiled in Beijing its long-awaited new product this year. 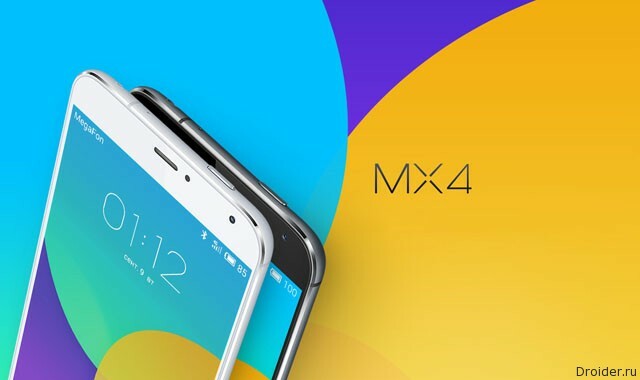 Today the company Meizu finally unveiled its new flagship smartphone called the MX4. The novelty has received powerful enough stuffing and stylish case. In this case, the price on the home market does not exceed 15 000 rubles for the "younger" version. 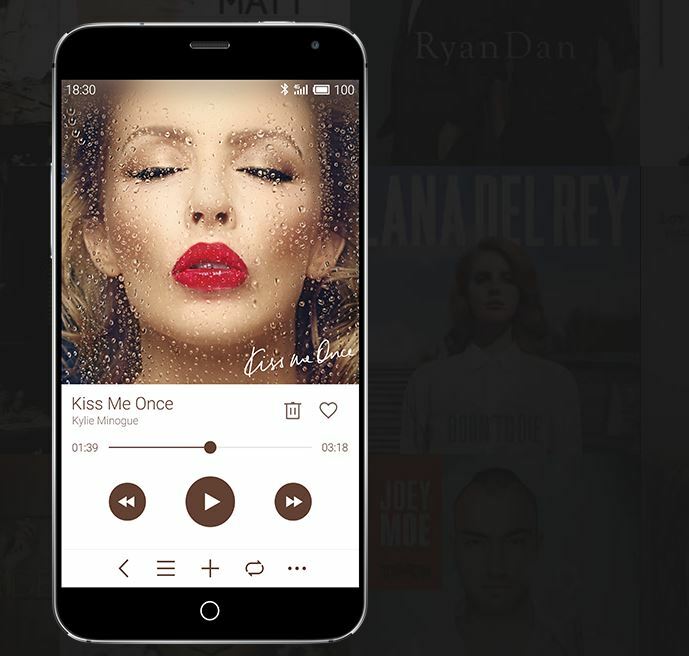 The Chinese company MEIZU today at Home unveiled its new flagship smartphone MEIZU MX4, which has retained the recognizable design of the line MX, have modern features and new materials. Presents the novelty has received of 5.36-inch FullHD+ (1920x1152) display (Sharp New Mode 2), the body of the aircraft aluminum with a very thin border and padding from the display (2.6 mm). Dimensions Meizu MX4 made 144x75,2x8,9 mm and weighs only 147 grams.